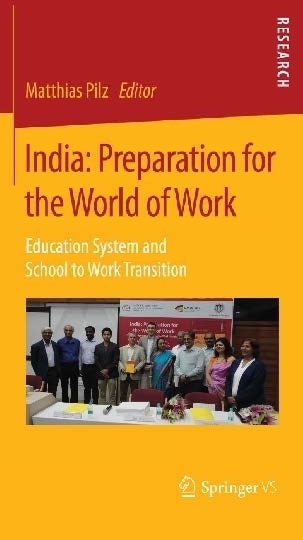 New Leaflet: "India: Preparation for the World of Work – Education System and School to Work Transition"
After the successful book launch of "India: Preparation for the World of Work – Education System and School to Work Transition", first reviews have been released by ILO, Weltbank and UNESCO. You can find all infos and comments on the new leaflet. 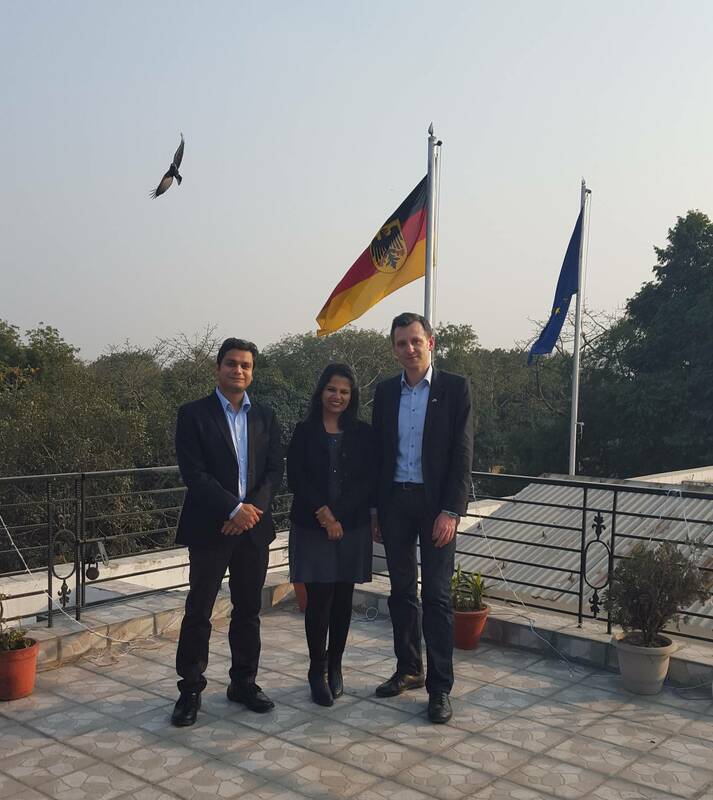 The India Branch Offices of the University of Cologne, Forschungszentrum Jülich and Heidelberg Center South Asia moved into their new headquarters at the German House for Research and Innovation, New Delhi on January 1, 2016. 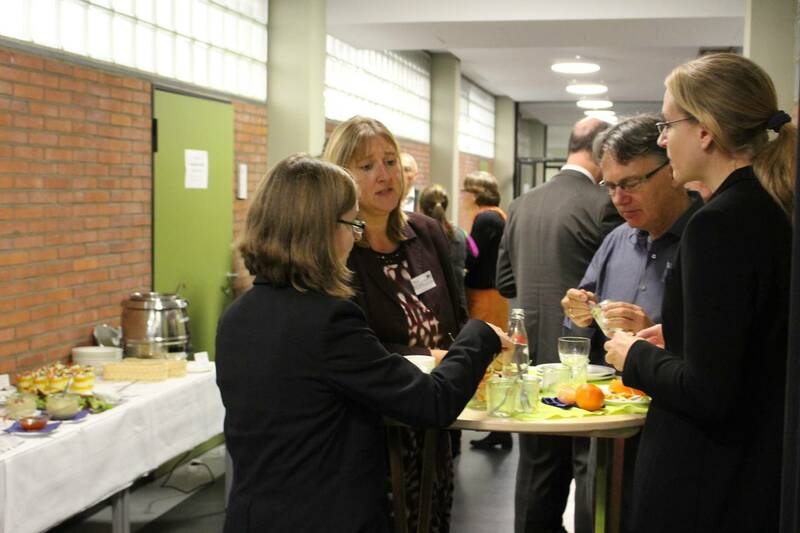 An office-warming party was organized at the new building on February 8, 2016 where DWIH consortium members were invited to join in our celebrations. On 12th February 2016 Prof. Matthias Pilz (Ed.) 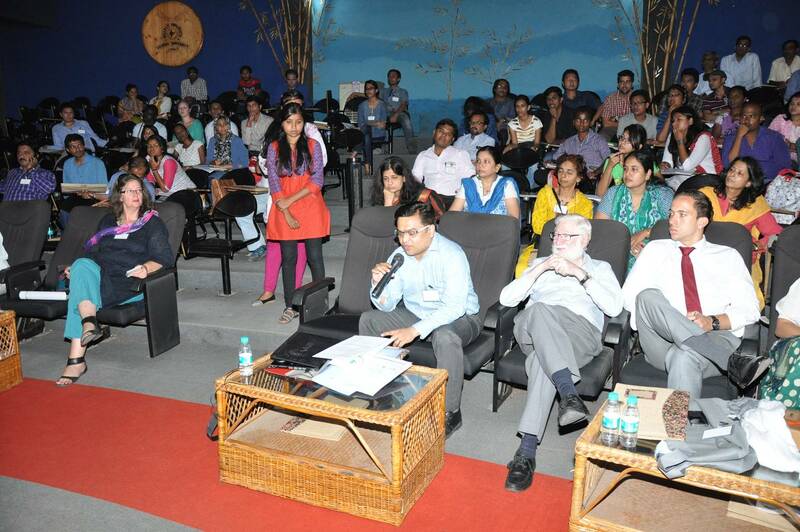 invited to introduce the book "India: Preparation for the world of work - Education System and school to work transition". On the one hand, this book gives a perfect overview of all stages of the education and labor market system in India. On the other hand the reader gets the opportunity of being informed about latest research findings on this topic in India. The distribution of the book is now possible. 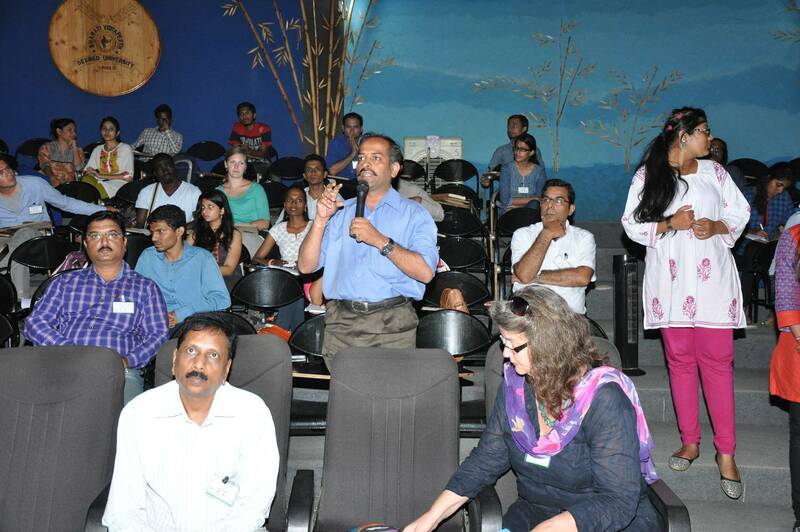 In cooperation with Prof. Tara Nayana and Prof. K. Kumar the event took place at the renowned Indian Institute of Management (IIM) Bangalore. 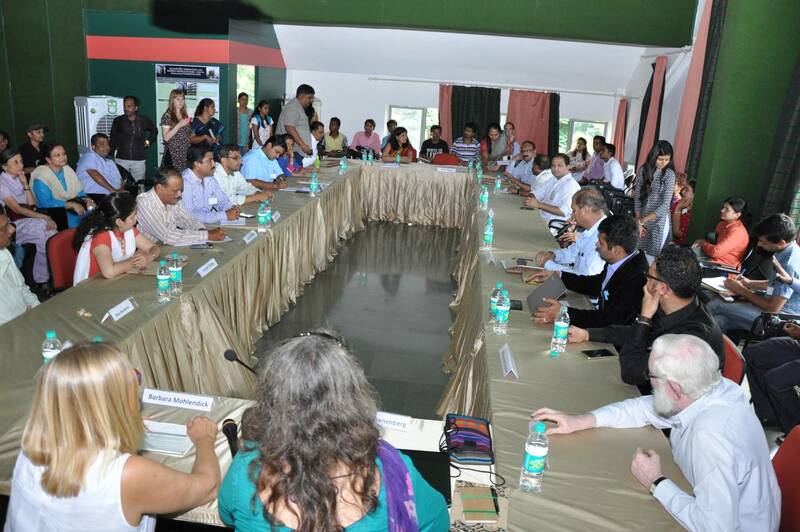 We welcomed more than ten authors and also Consul General Jörn Rohde from the German Consulate General in Bangalore. More information about the book launch can be found here: www.india.diplo.de/Booklaunch, www.iimb.ernet.in/Booklaunch. A team of 9 staff members and students from the University of Cologne are participating in this event. The preservation and conservation of species has local impacts, not only where the plants and animals live, but also where they are shipped, grown, reproduced and sold. 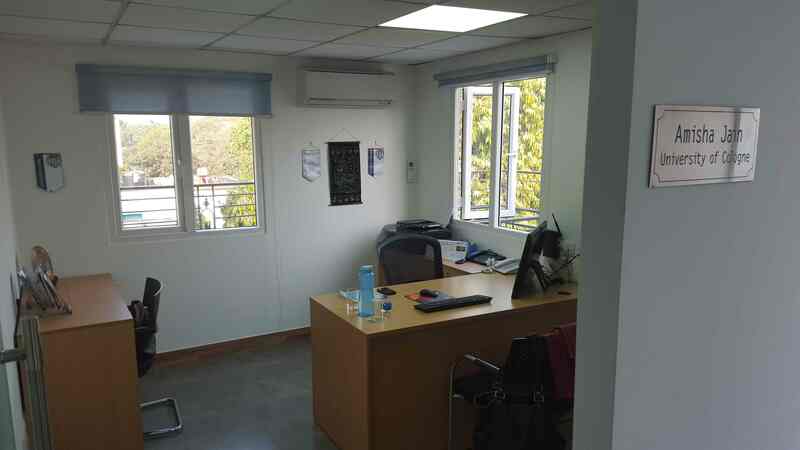 Thus, preservation and conservation, as well as balancing the rights and interests of respective parties, require national and international management, much of which is through law. 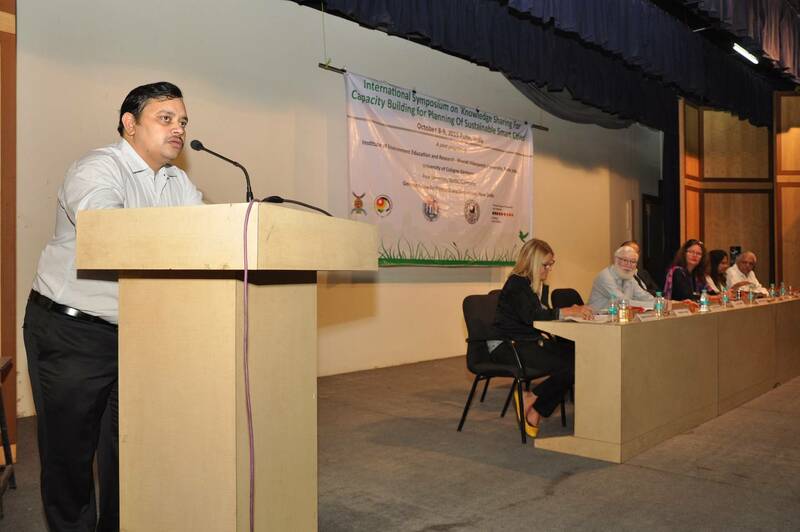 In this course, Indian guest Professor Shamita Kumar, an international expert in the law of conservation, will lead the students -in collaboration with Professor Dr. Kirk W. Junker- through the natural and social sciences telling us what the problems are, how the sciences cope with them and how law might contribute a remedy. Please see the website of the Chair of US-American Law for more information on how to take part. 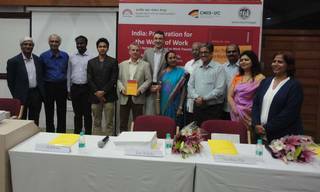 Workshop "Policy Transfer in Vocational Education in India"
The "Make in India" initiative dominated the Hannover Messe in April 2015. 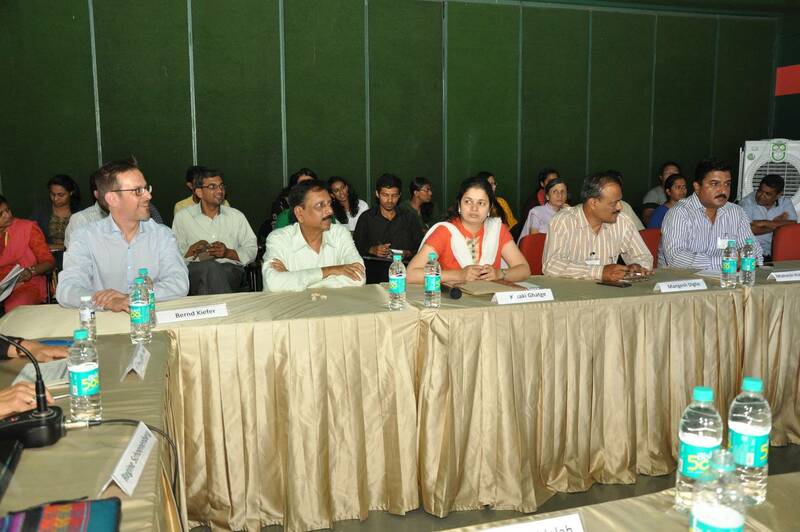 In the aftermath, the question was raised how "Skill-India" can be designed to train professionals appropriately in order to implement the scheme. 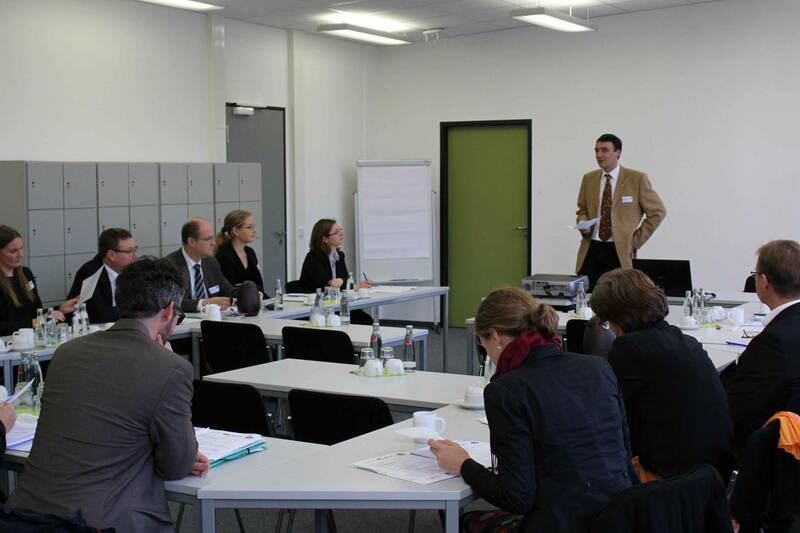 The key subject of which role is fulfilled by Germany and the different stakeholders within vocational education was discussed at the University of Cologne on November 17, 2015. 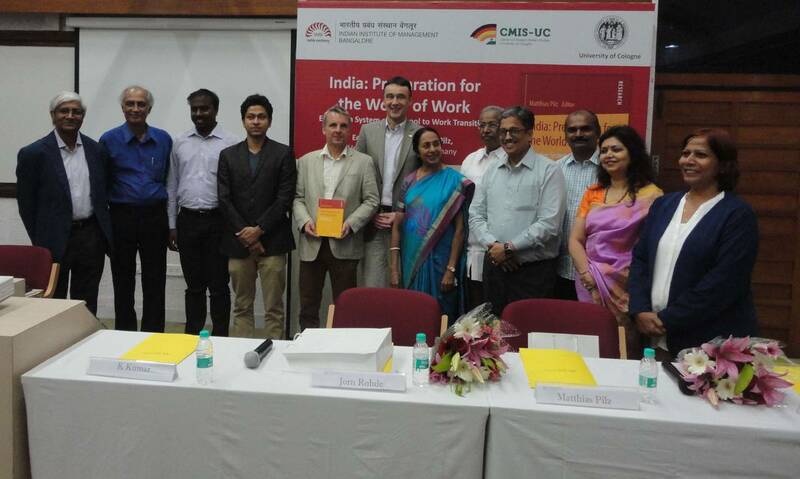 The Center for Modern Indian Studies directed by Prof. Dr. Matthias Pilz organized a workshop titled "Policy Transfer in Vocational Education in India". The invitation went out to experts in the involved ministeries, the Federal Institute for Vocational Training, organisations in development assistance, economics experts, and research institutes at the University of Cologne. An open-minded atmosphere and substantiated discussions supported the knowledge transfer between political, economic, and academic institutions. 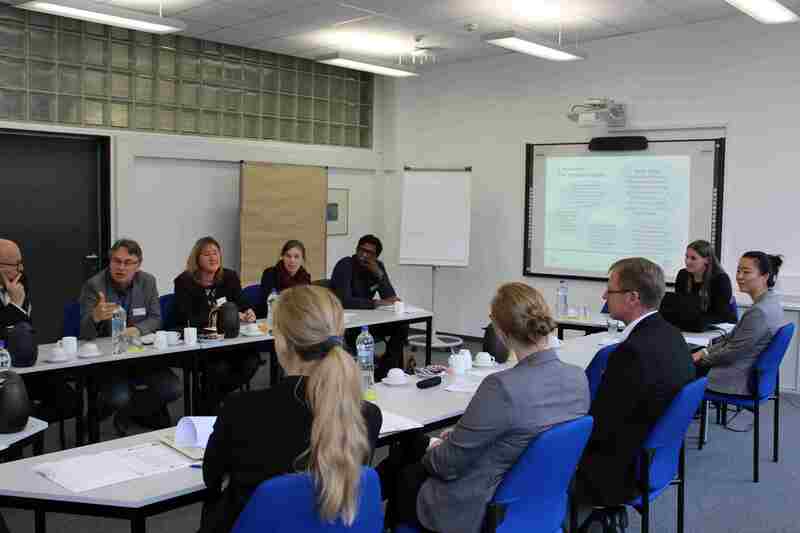 The workshop was financially supported by the German Academic Exchange Service with funding from the Federal Ministry of Education and Research, the Competence Area IV – Cultures and Societies in Transition, and the International Office at the University of Cologne. For the German press release, please see the CMIS-UC website. 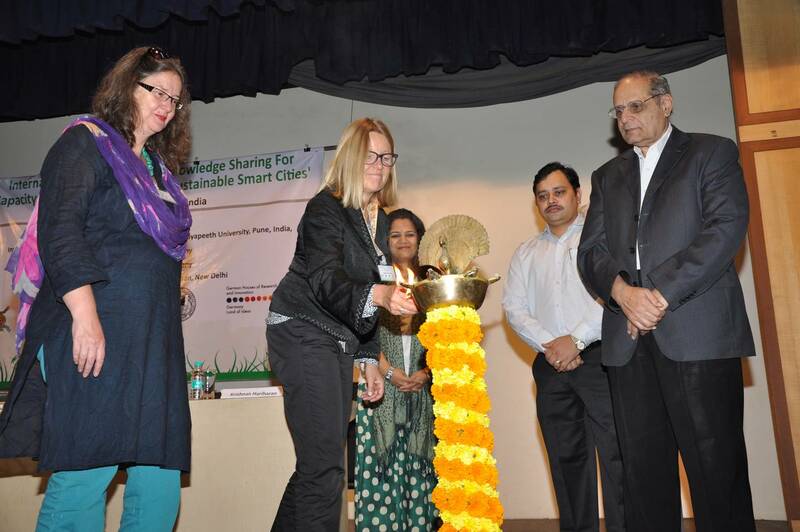 The Institute of Environment Education and Research-Bharati Vidyapeeth University, Pune (BVIEER), India, the Univeristy of Cologne, Germany (UoC), Free University Berlin, Germany, and the German House for Research and Innovation (DWIH), New Delhi organized a symposium on the planning of smart cities in Pune, India from October 8 through 9, 2015. 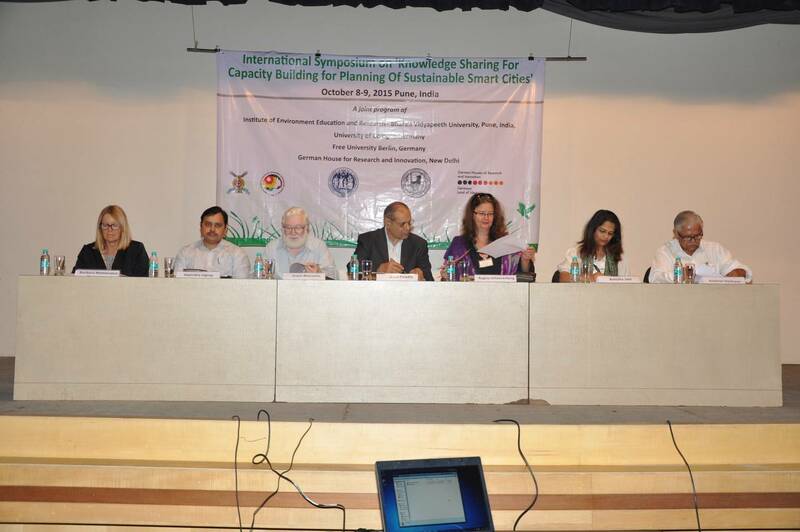 The symposium aimed to strengthen efforts to disseminate and share good practices and lessons learnt about how to foster smart sustainable cities. It also identified critical areas in which further capacity building is needed including the best practices where successfully tested policy interventions yielded significant results. 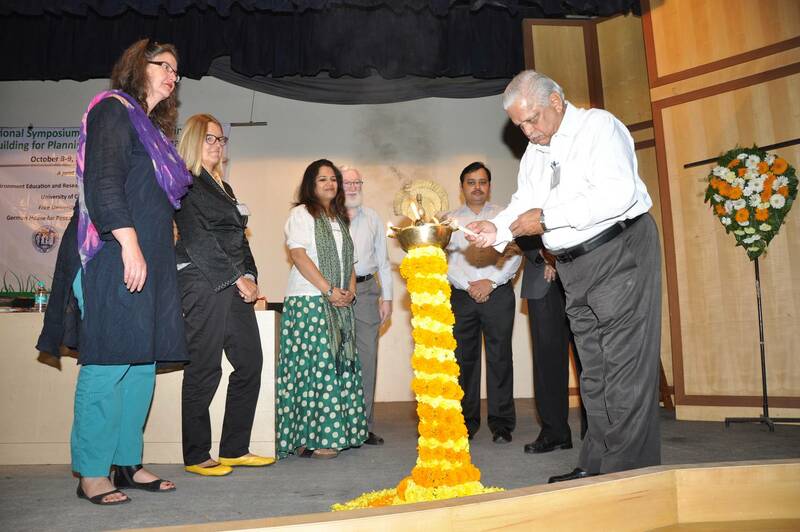 The two-day conference brought together representatives of governments (especially implementation departments of local government from both India as well as Germany), policy think tanks, academia, private sector and civil society. To gather the most efficient results, it consisted of plenary and working group sessions as well as panel discussions devoted to an interactive dialogue between experts and participants. 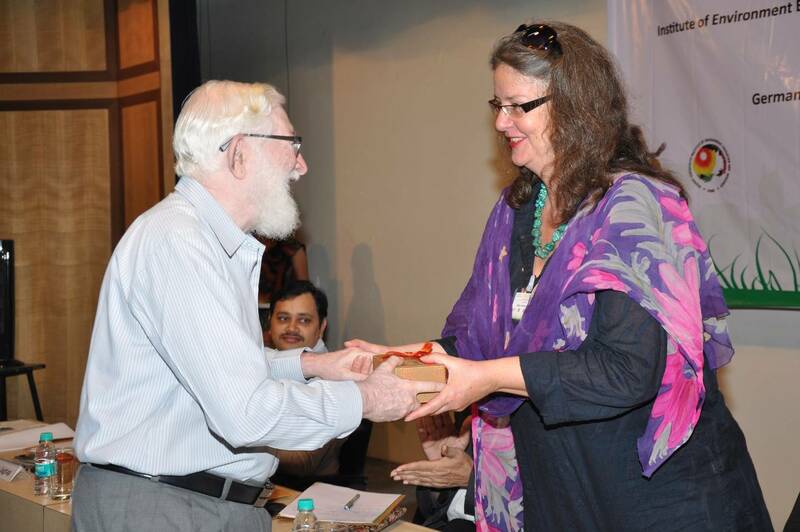 If you are interested in reading more about the symposium, a more detailed report will follow soon.